Limit 2 per person. Valid on a men’s wash, haircut and beard trim. By appointment only. Promotional value expires 30 days after purchase. 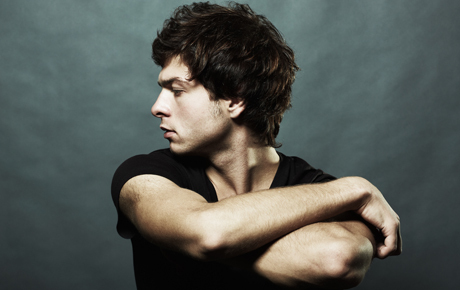 Say goodbye to your summer scruff with 52% off men’s haircare from Solache’s Cuts in Schaumburg ($21 value). Straighten up for school, work or play with a shampoo, haircut and beard trim. Alex Solache opened this full-service salon more than 30 years ago, and the talented stylists boast a combined 50 years of experience. This longstanding establishment has strong ties with the community, and the excellent customer service keeps loyal customers coming back and referring friends. This one-stop haircare hotspot offers everything you need to keep yourself looking fresh and well groomed. Start the new season with a clean slate with this handsome deal.